Programme Finance is a team of Senior Production Accountants, Production Accountants and Assistants located in London and the Nations and Regions and managed by a Resource Management team. 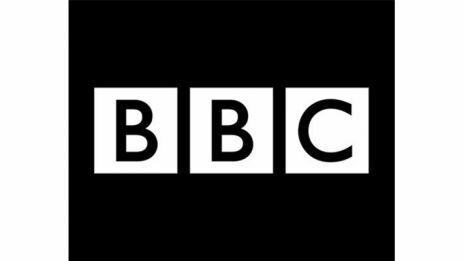 We operate as part of the BBC's Core Finance Division but the majority of our team are located with production departments and work directly with the business. We work with Production Management promoting good finance practices and ensuring that productions comply with BBC financial and purchasing guidelines. We are currently challenged with the growing level of business outside London, particularly in Scotland and Wales and are always looking for freelance Production Accountants and Assistants prepared to work in these areas.